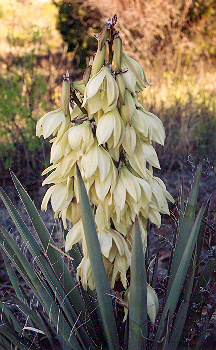 (Broadleaf Yucca, Blue Yucca) Pointy-leaved monocot native to the American SW. 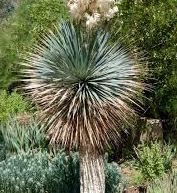 The plant is extremely drought tolerant and if the crown is kept dry the plant can be quite cold hardy. 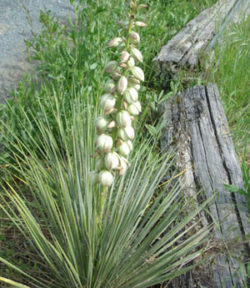 The flowers are fat plumes of goldish white, giving way to large and succulent fruits. Traditional usage (TWM): arthritis. 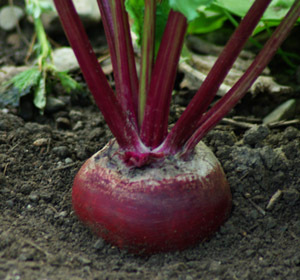 The stem and root of the plant are a source of potent compounds known as steroidal saponins. The tea of the root makes an exemplary hairwash and is a folk cure for baldness. 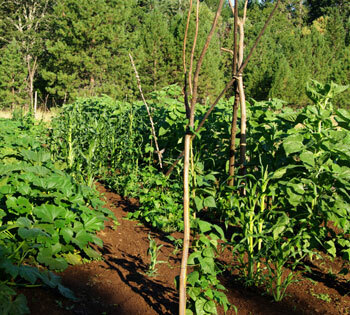 The leaves produce valuable fiber for making shoes, baskets, ropes, etc. 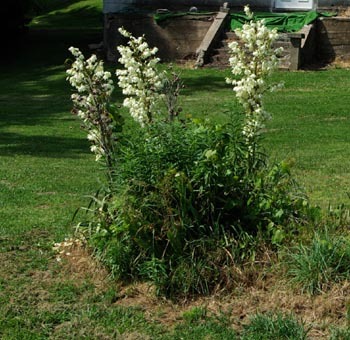 Plant prefers full sun and dry, rocky soils. 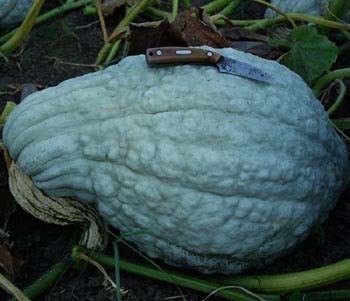 Soak seed overnight in warm water. So in a shallow, sandy flat. 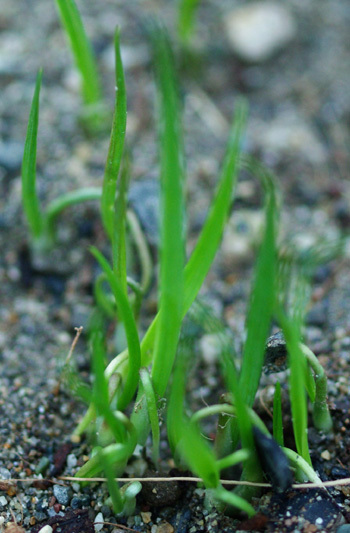 High temperatures assist germination. Water sparingly, and allow the soil surface to dry before watering again. If you simmer the roots for a long time, then remove them from the liquid and continue to simmer until a syrup is obtained, then this concentrate carries the activity of the plant in a, well, concentrated form. 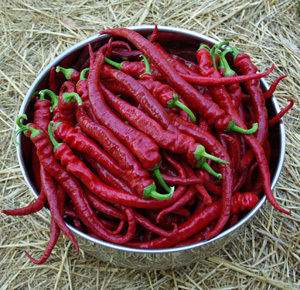 One of the uses not generally listed, is as an additive to water used to water plants. A powerful surfactant, the dilute solution of yucca will “make water wetter.” When you water in your transplants, they will be able to freely absorb the water, more readily than usual, resulting in quick bounceback (yes I know that’s not a real word) after transplant, or improved water uptake and retention if you use the dilute yucca extract on plants at other times, not only at transplant. It really works!